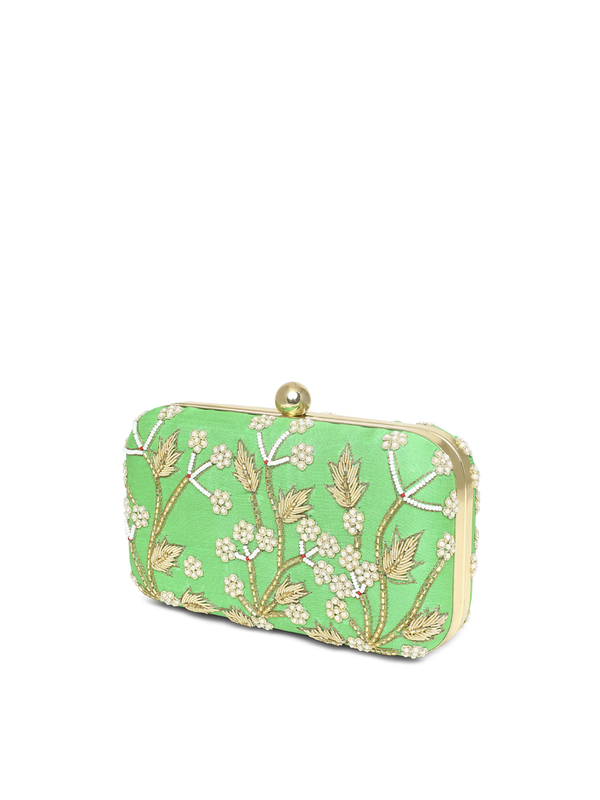 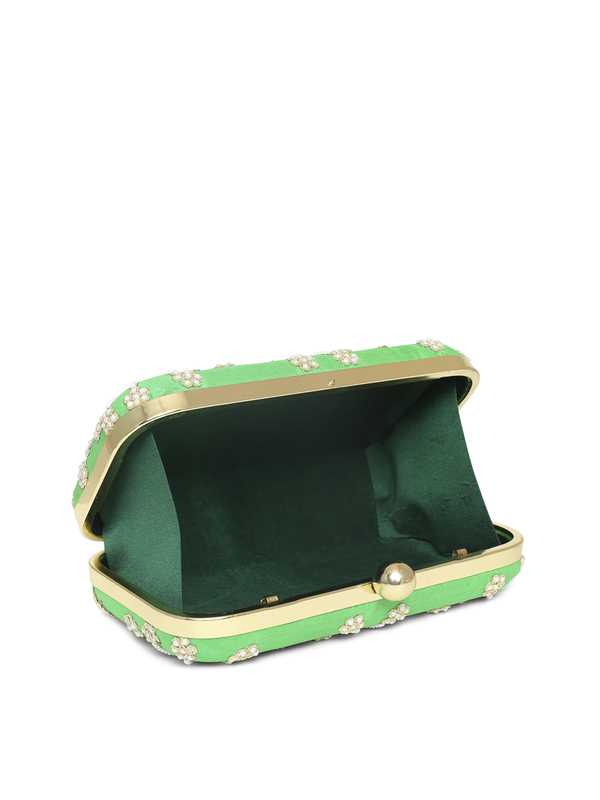 Adorn this striking green FloriFlora Clutch, inspired by the timeless beauty of flowers in nature. 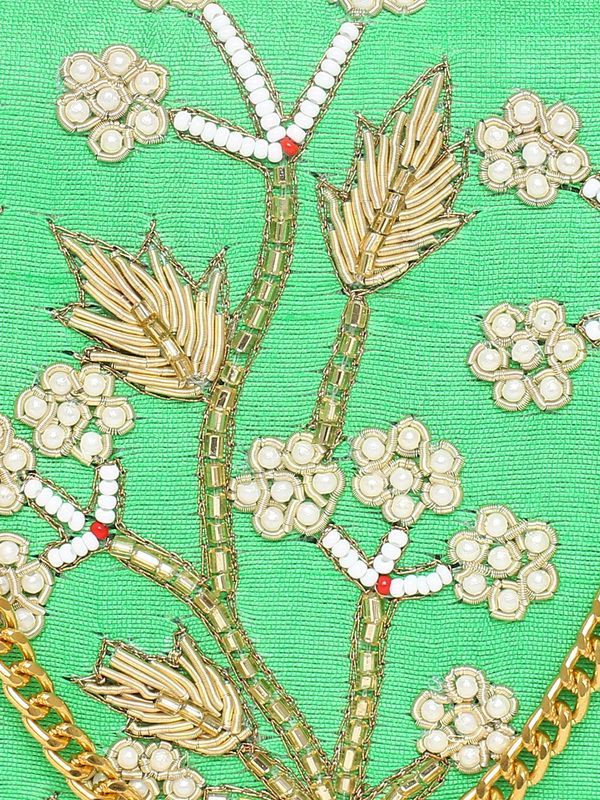 This shade of green is highlighted by intricate hand work in glass beads, pearls and Zari work. 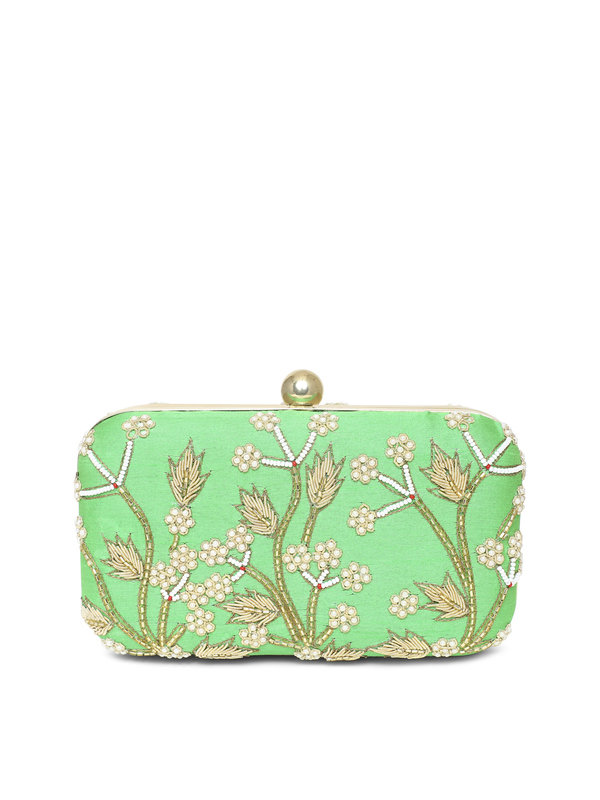 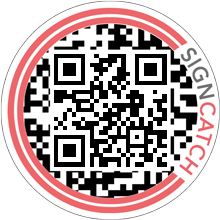 Ideal to carry for a day wedding function or summer brunch out with friends! 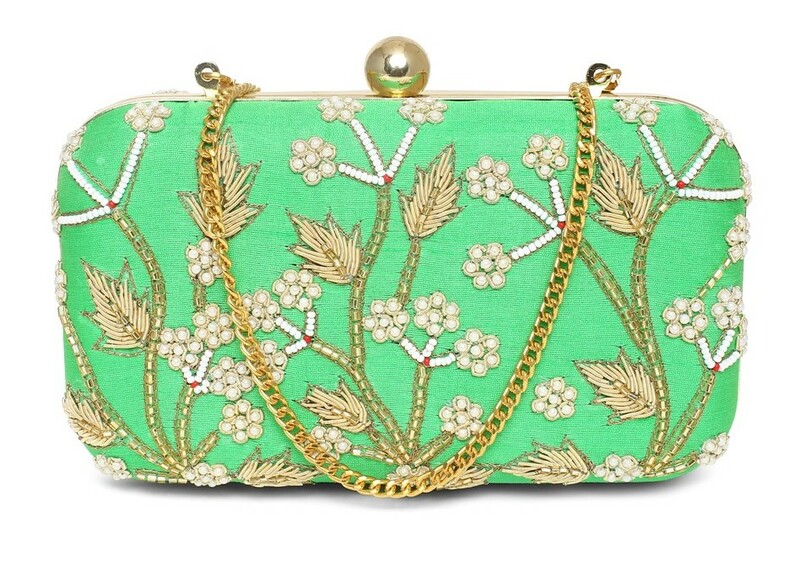 MATERIAL: Gold Zardozi, Gold & White beads, Pearls, Green Khadi Silk, Green Poly - Silk Lining, Gold Frame with Round Tablet Clasp, Gold Chain.